Have you always wanted to honor your dog on your home wall but just didn't know how? 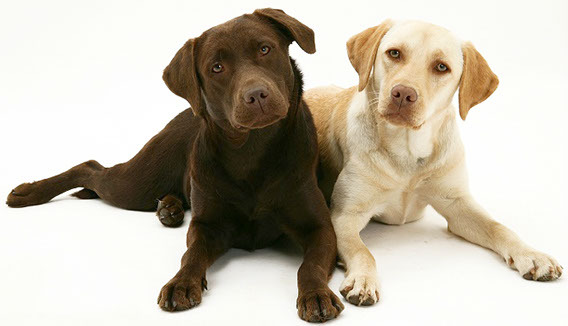 Do you have a friend who has recently lost their beloved pet and would like to commemorate their dog or cat? Well, we can help you do just that! 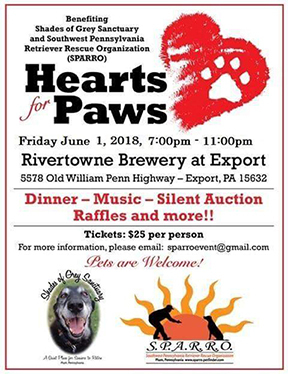 For every $25.00 donation made to the Southwest Pennsylvania Retriever Rescue Organization (SPARRO) you can choose an original print of your favorite breed. Prints are 11 x 14 and matted in your choice of black or white. They are ready to place in a frame. (frame not included) The background of each original artwork is a description of the breed. 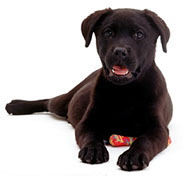 100% of your donation goes to SPARRO, so you can help support rescue while honoring your pet! 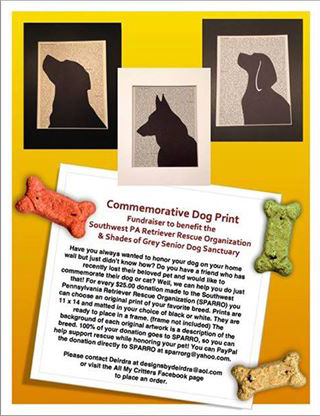 You can PayPal the donation directly to SPARRO at sparrorg@yahoo.com. visit the All My Critters Facebook page to place an order. Rescue Organization & Shades of Grey Senior Dog Sanctuary. Shades Of Grey Sanctuary is a quiet place for senior dogs to retire and live out their life with love and dignity.